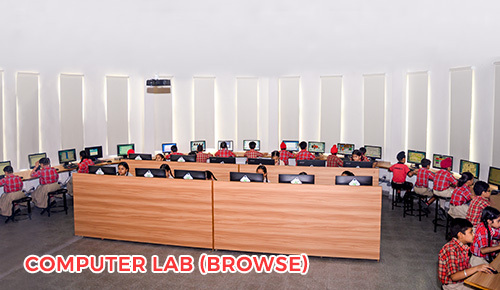 First of its kind where primary students are exposed to hands on activities. 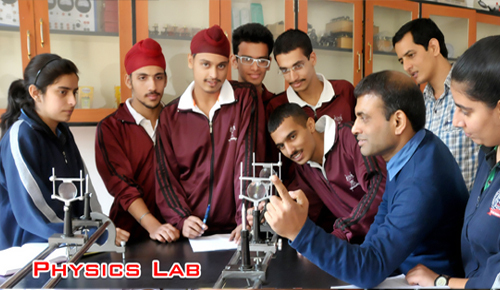 Physics, Chemistry and Biology labs are equipped with all the modern facilities. 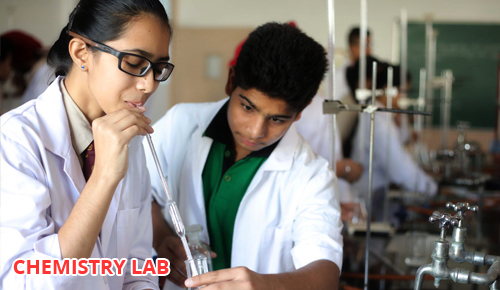 Our labs are ‘Smart Labs’ to cater to hone the practical skills of the students in order to explore intriguing facets of science thereby nurturing their scientific caliber. 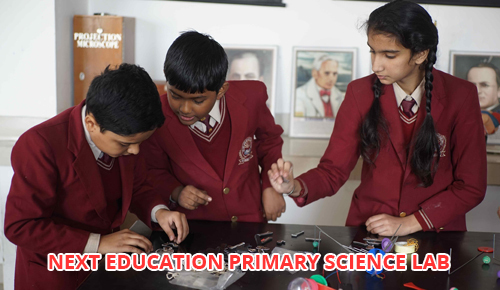 First of its kind where primary students are exposed to hands on activities.